Why insulate your garage door? A well insulated home can mean lower utility bills and less street noise. The best way to insulate your living space – including your garage door – is with specially designed insulation material. 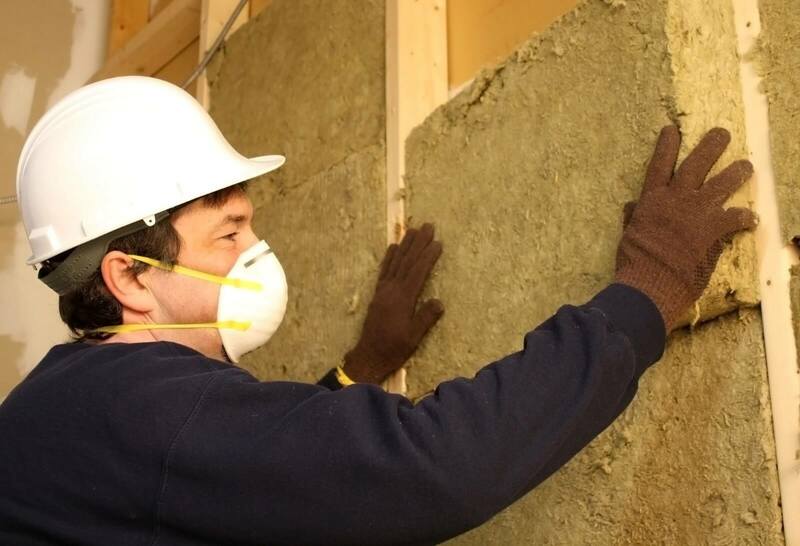 Which type of insulation do I need? The type of garage door your have will determine which insulation material you should use. Insulating your garage door is a fairly straightforward task, but you may find it easier using a specialist insulation kit. Bear in mind that insulating your garage door will increase its total weight. While this will not affect a standard sized garage door, it could affect the mechanism of a larger door, or a double garage door. If so, you may need the spring tension of your garage door adjusted, which should be done by a professional. Simply get in touch and our team of experts will be happy to assist you. How do you insulate a garage floor? Once you have insulated your garage door, why not add extra warmth by insulating your garage floor?